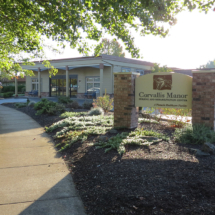 Conveniently located off I-5 in the heart of Corvallis Oregon, CORVALLIS MANOR NURSING & REHABILITATION CENTER has been serving the community since 1967. 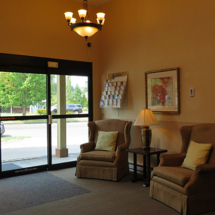 At Corvallis Manor, we strive to provide an inviting, caring nursing home for area seniors. 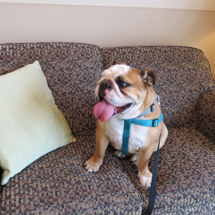 We want you to feel comfortable during your stay. We know that recovering from a recent surgery or illness can be difficult. 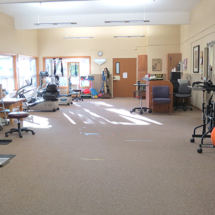 Our caring, dedicated staff of Nurses and Therapists work closely together on each patient’s behalf to provide person-centered care that assists in the patient’s recovery. 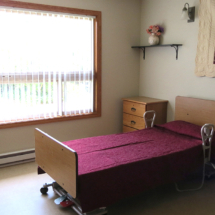 Corvallis Manor provides post-acute nursing care, respite care and long-term care. We accept all major insurance plans, Medicare and Medicaid. At Corvallis Manor, we embrace a reverence for life and a heart for healing! Our warm and welcoming staff invite you to tour our facility. 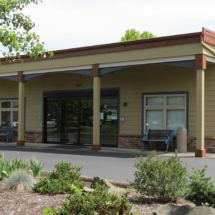 Corvallis Manor Nursing & Rehabilitation Center offers more than just 24-hour nursing care, we cater to both the physical and emotional health of our residents and patients. Our care teams work together to create personalized treatment plans to help patients through their care journey. We strive to provide industry leading outcomes through coordination of all aspects of your care.